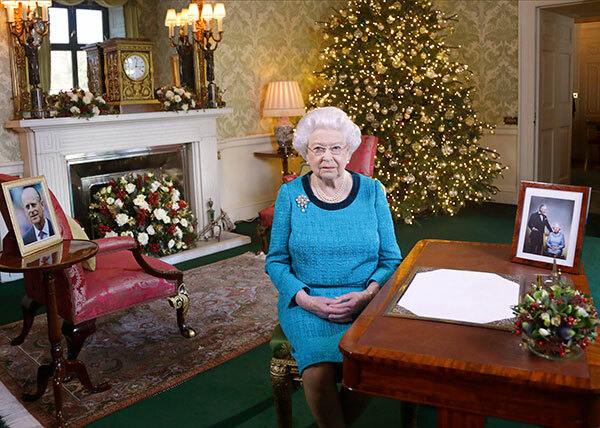 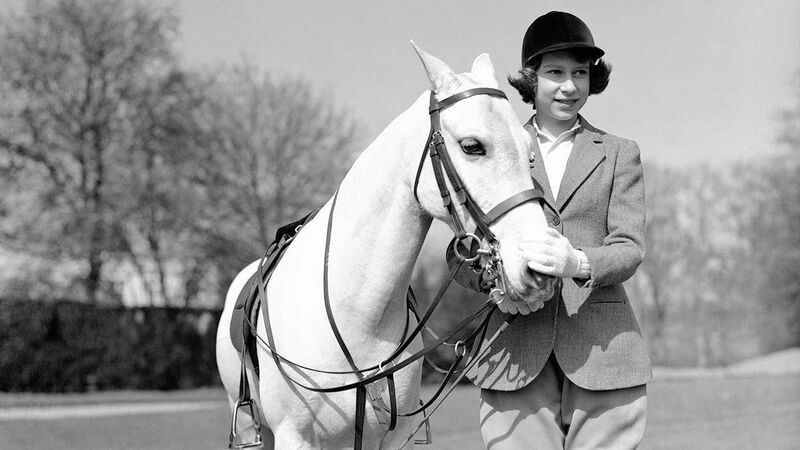 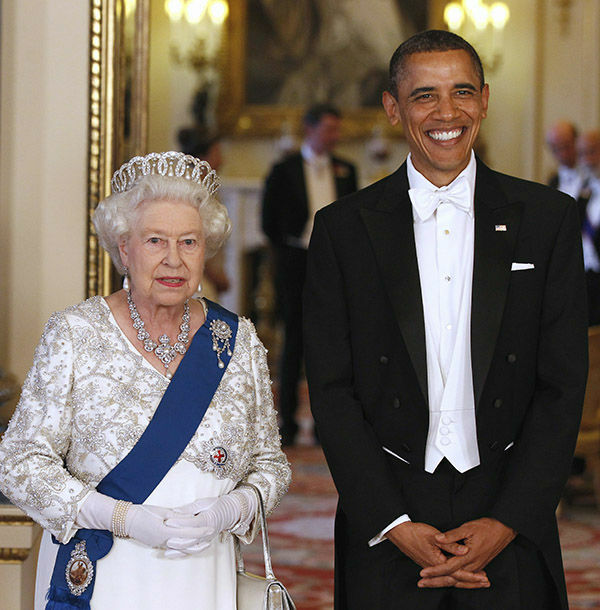 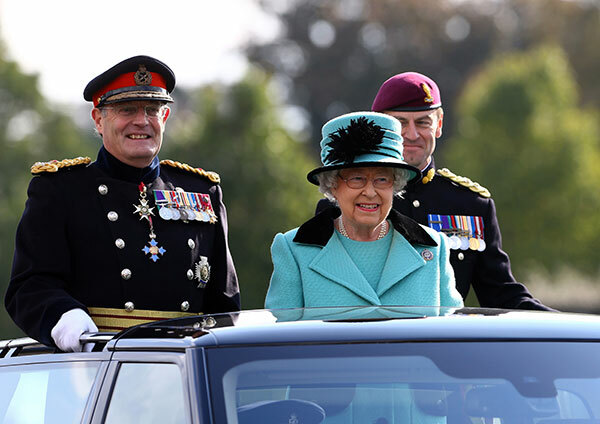 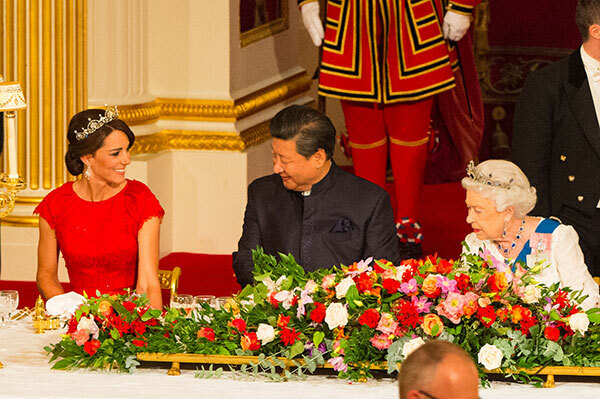 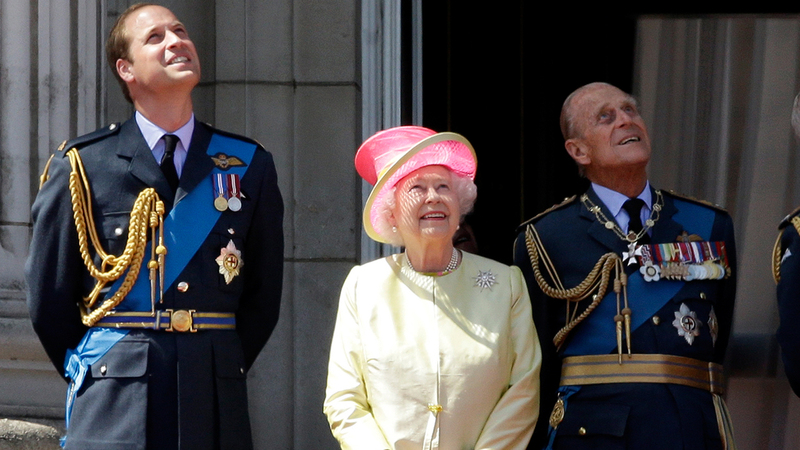 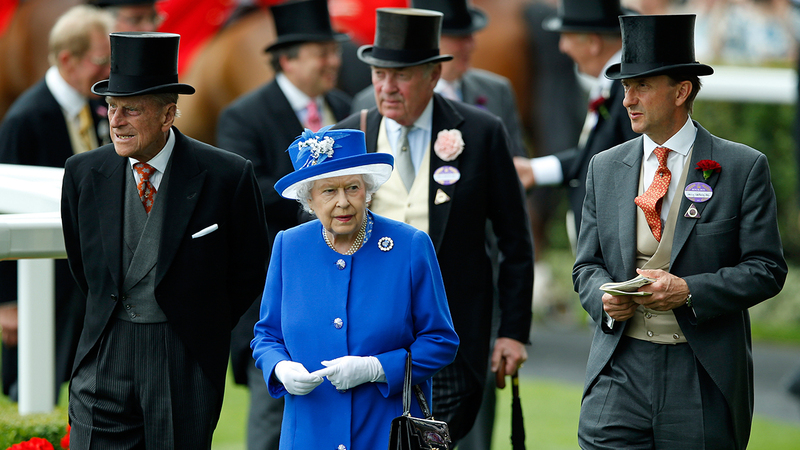 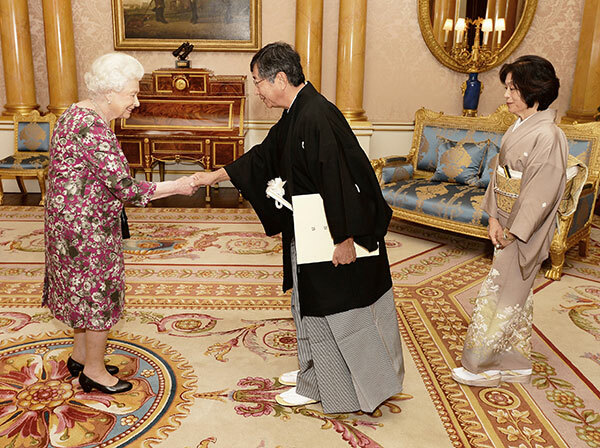 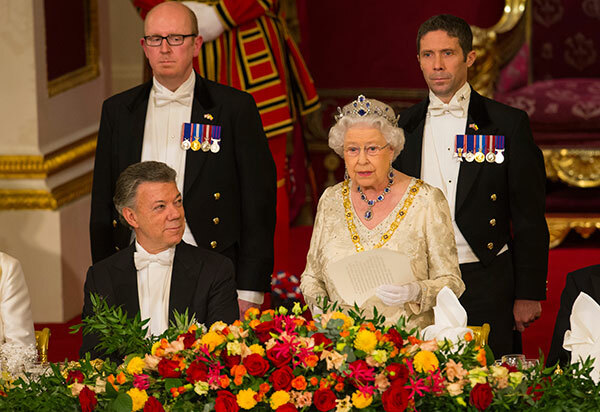 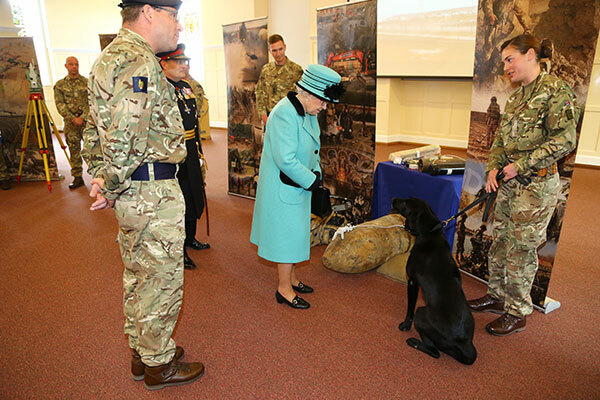 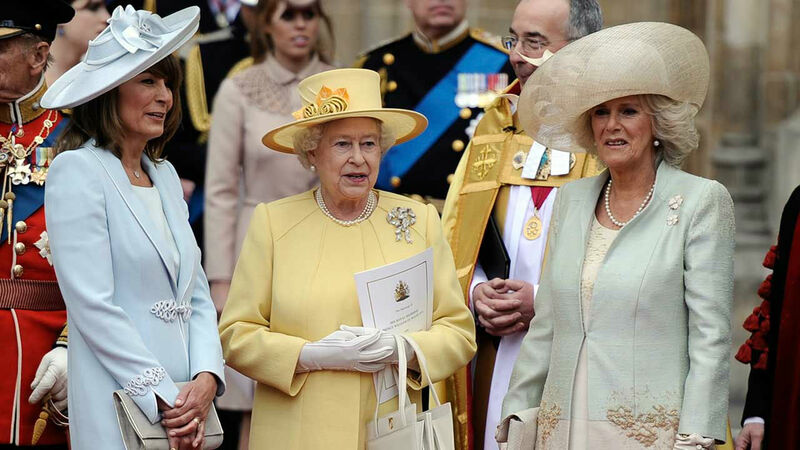 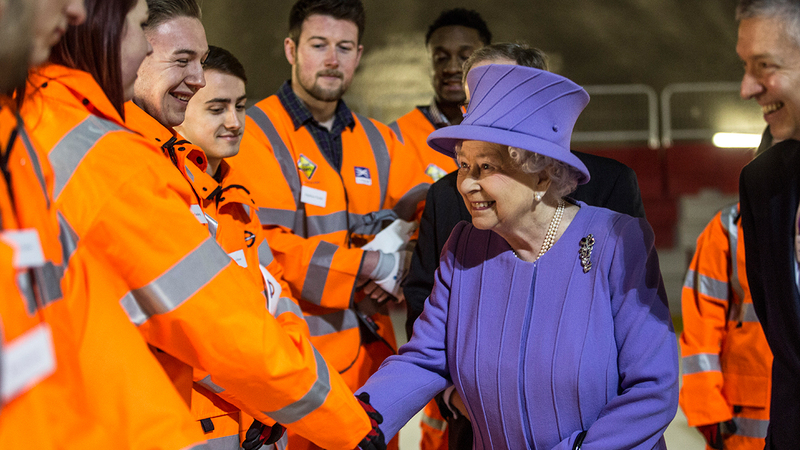 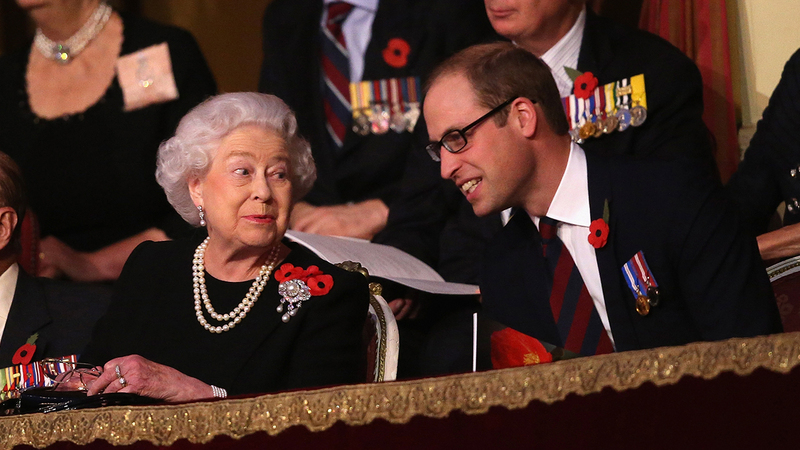 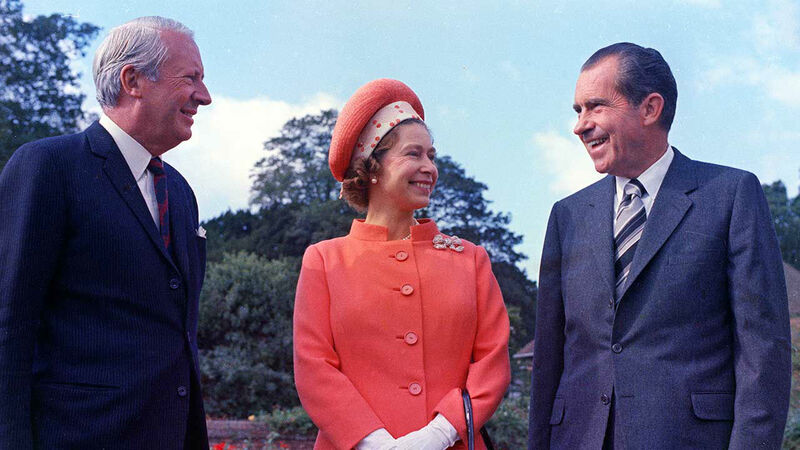 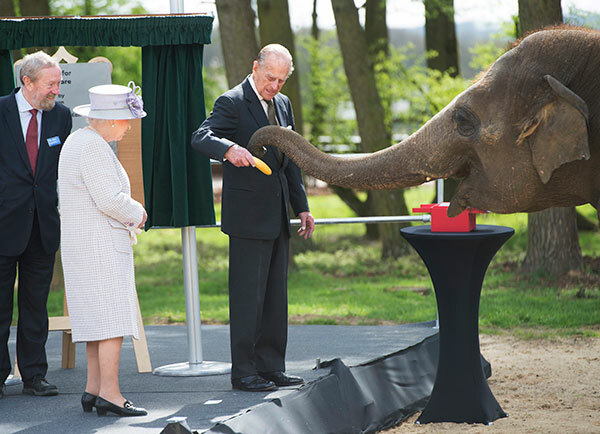 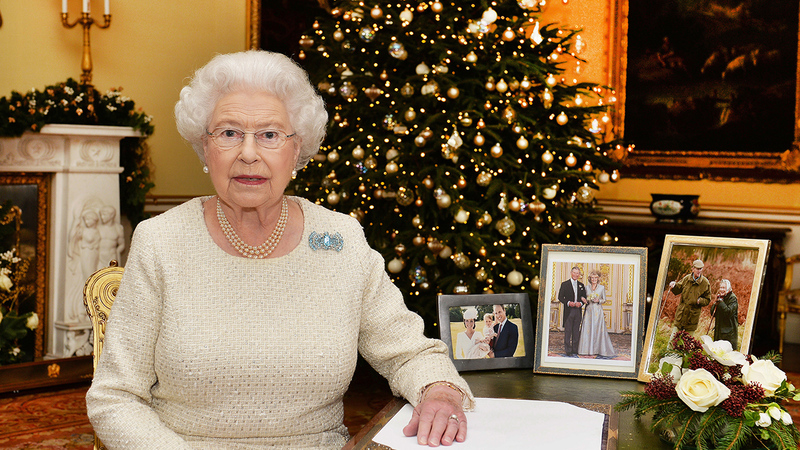 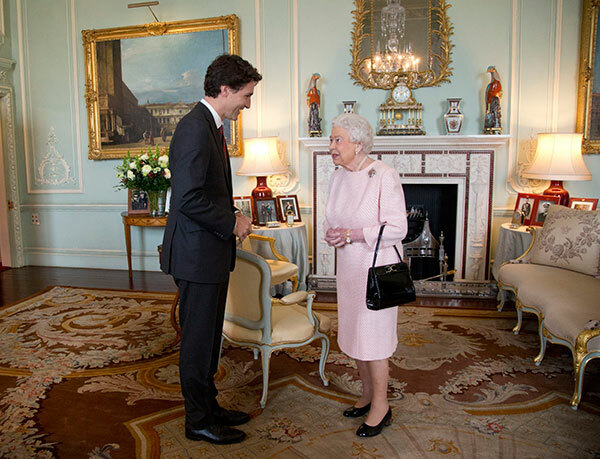 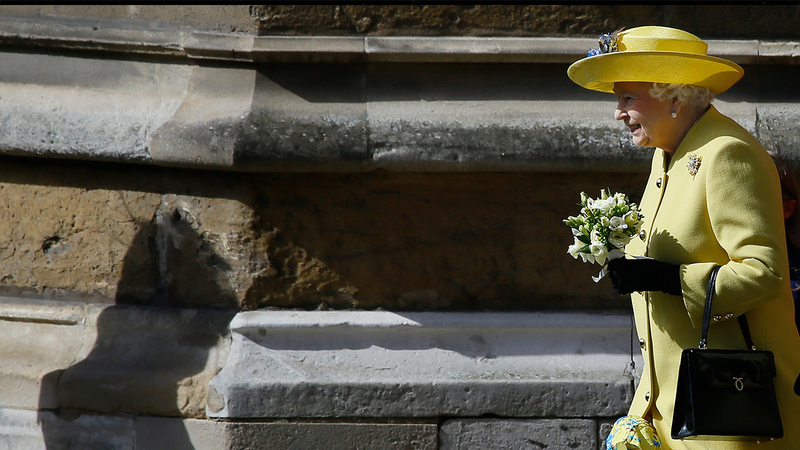 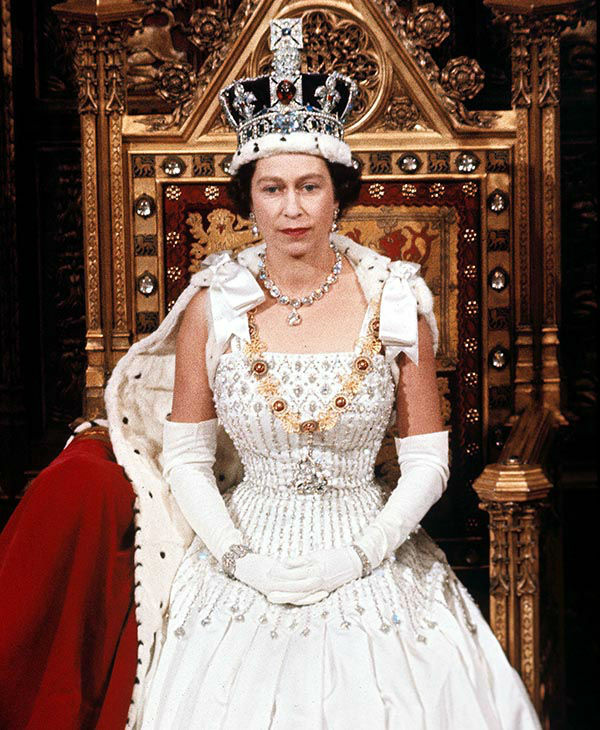 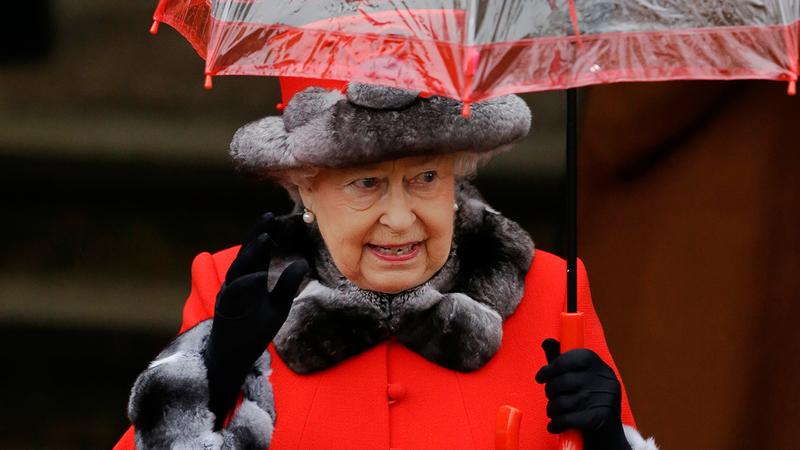 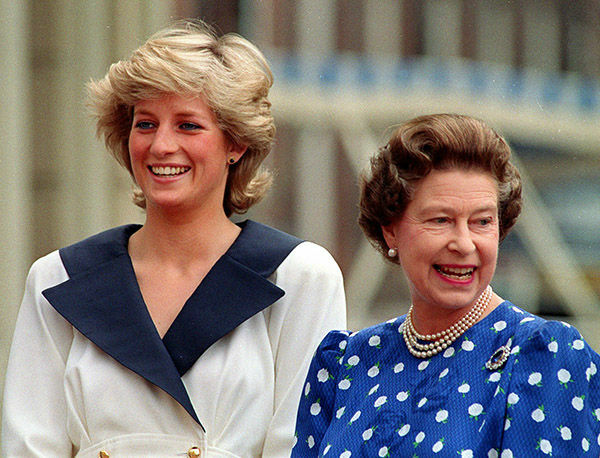 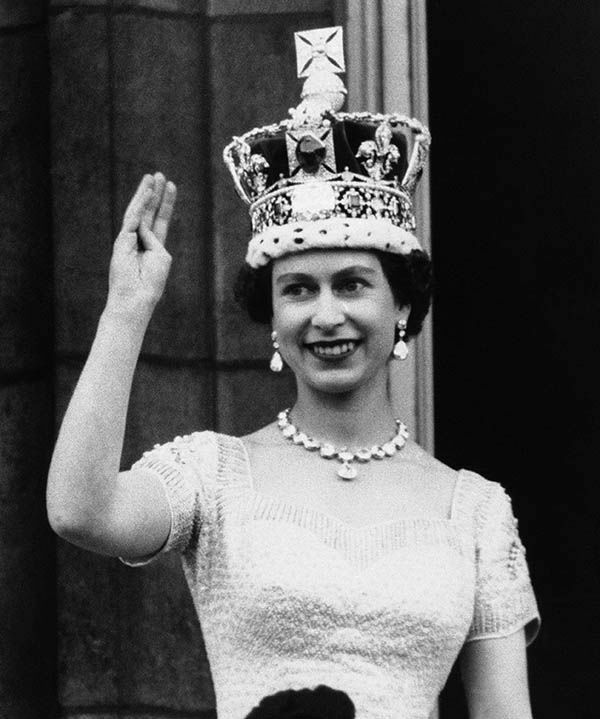 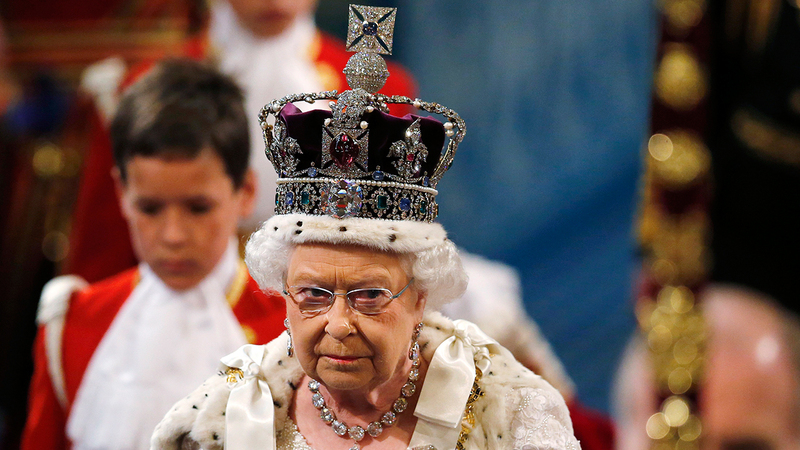 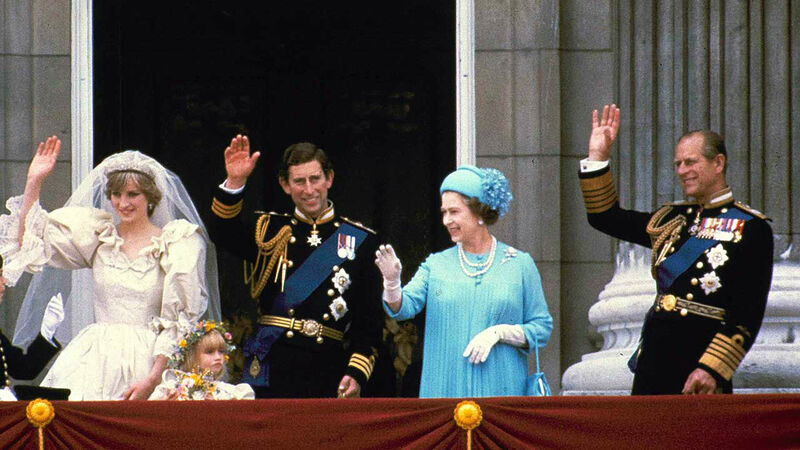 Happy Birthday, Queen Elizabeth II! 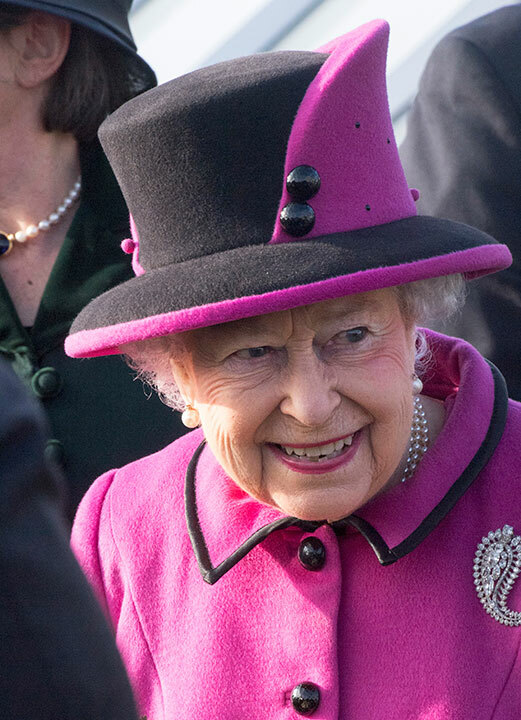 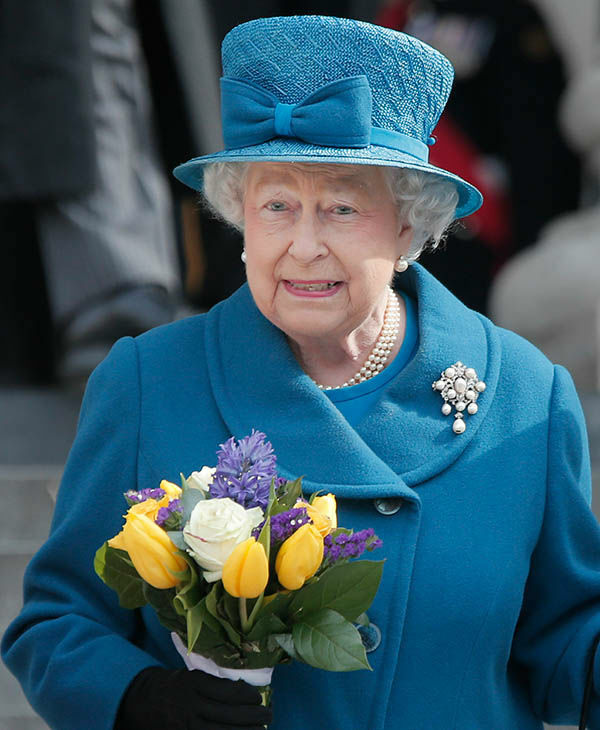 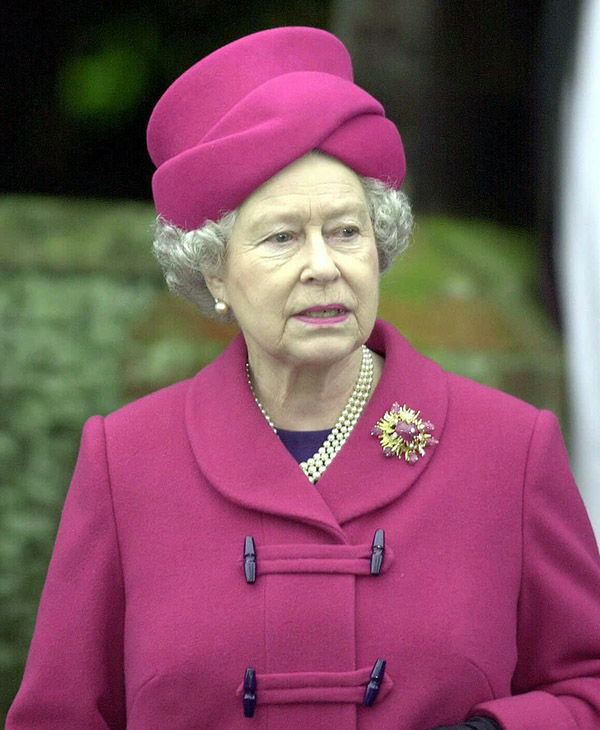 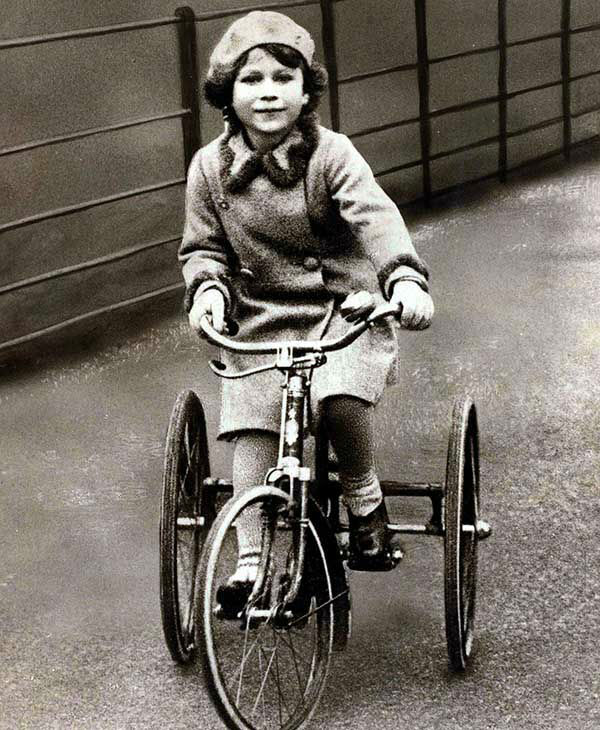 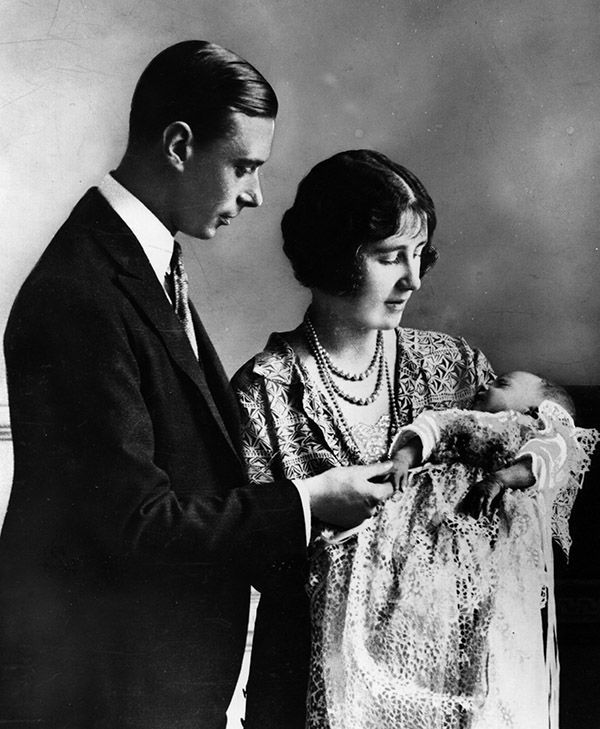 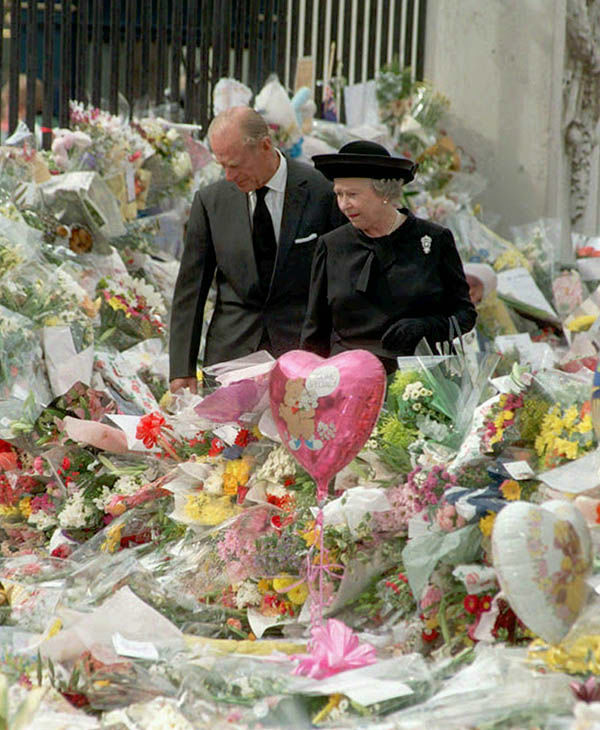 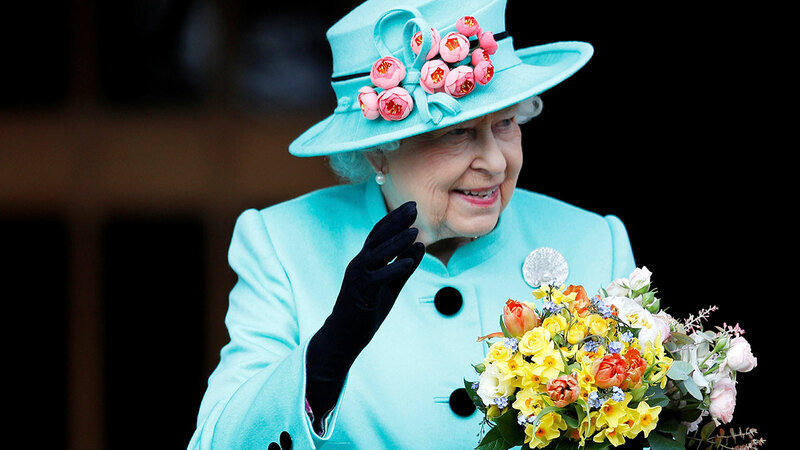 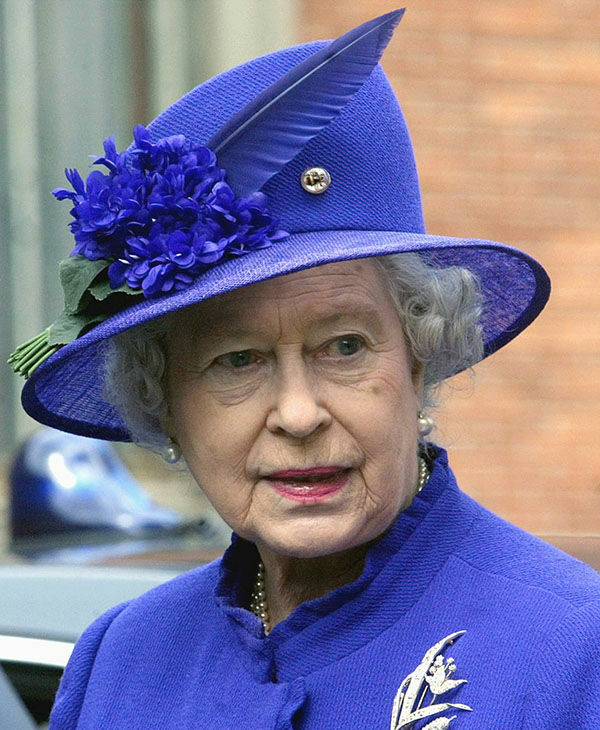 The British monarch turns 92 years old on April 21, 2018. 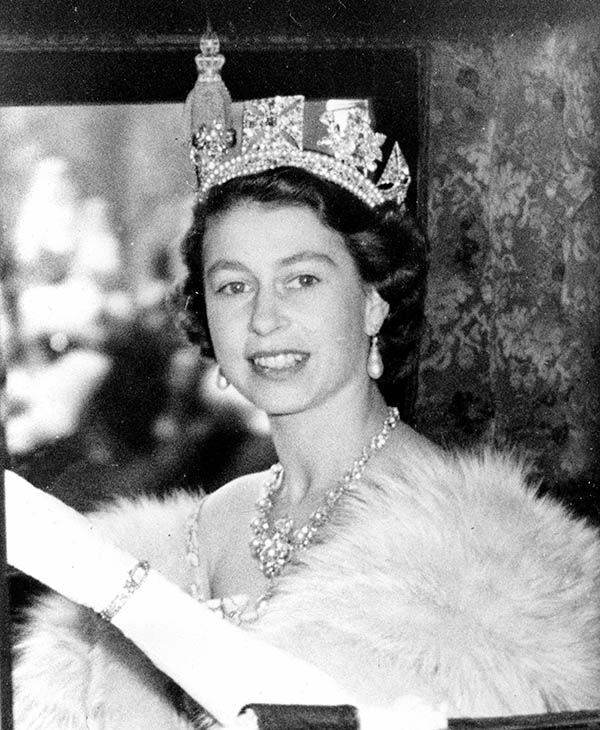 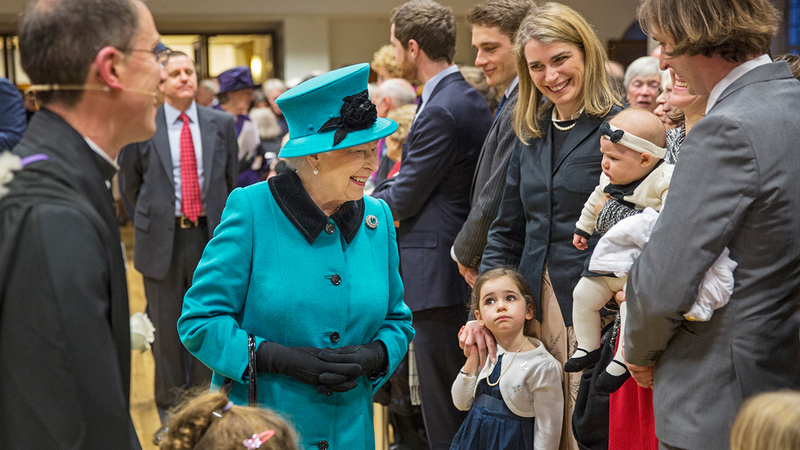 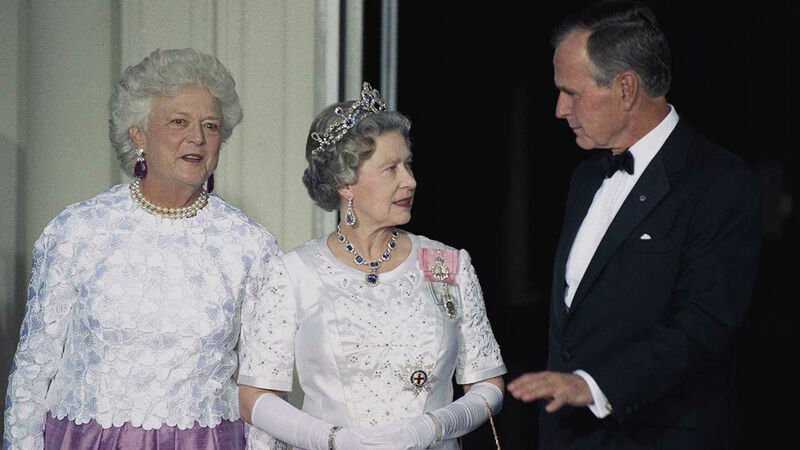 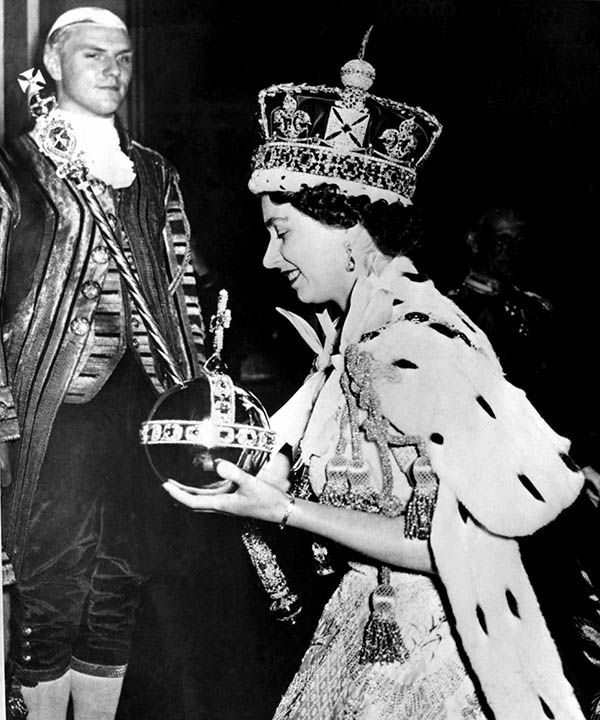 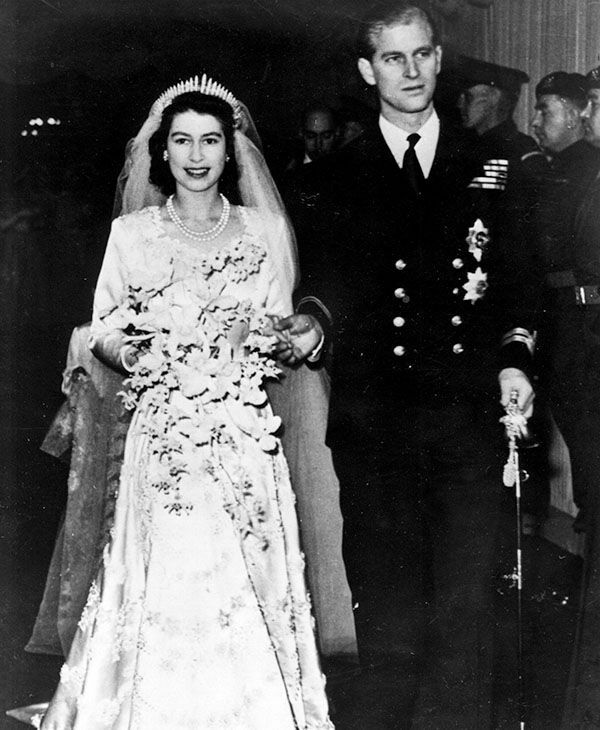 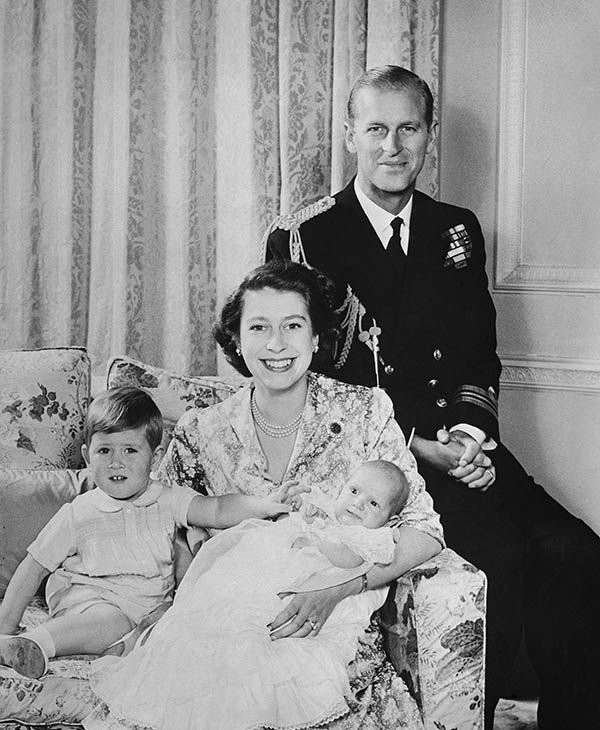 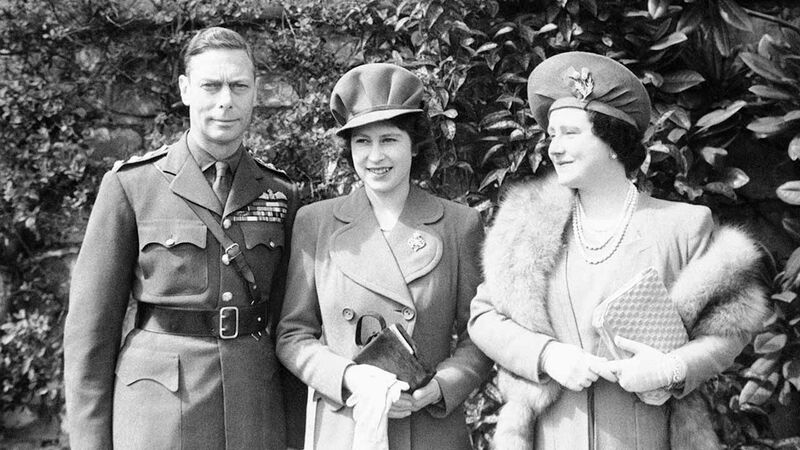 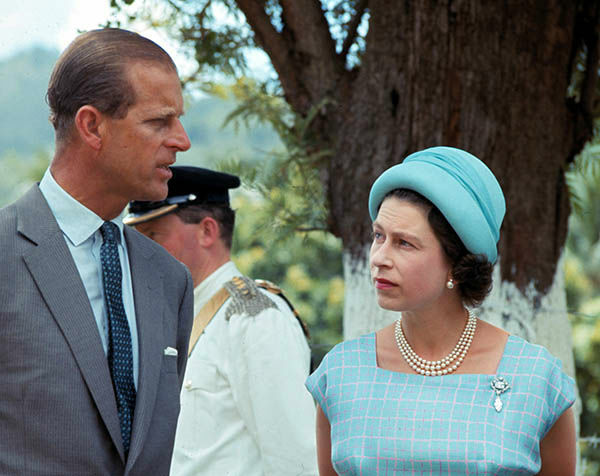 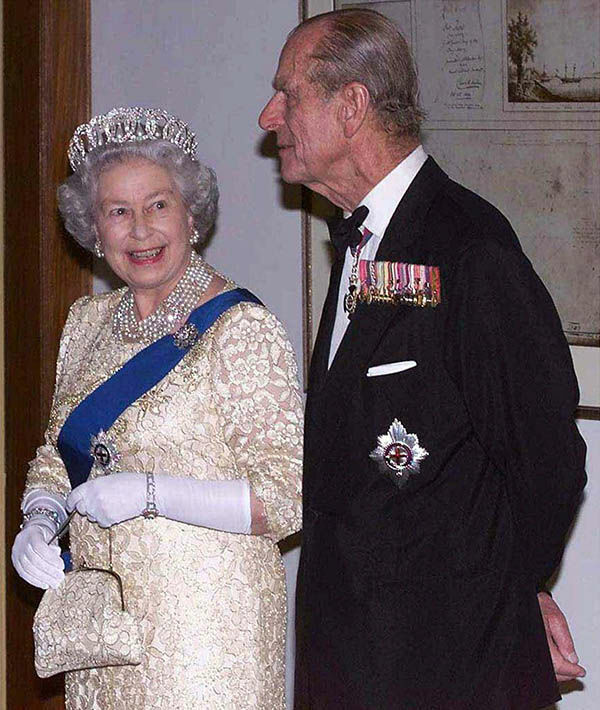 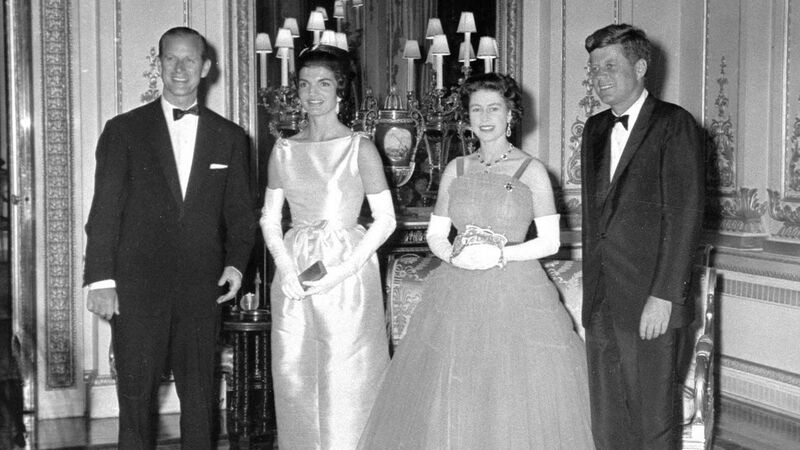 Check out the gallery above to see how Queen Elizabeth II has changed from her days as Princess Elizabeth, to ascending the throne in 1952, to today. 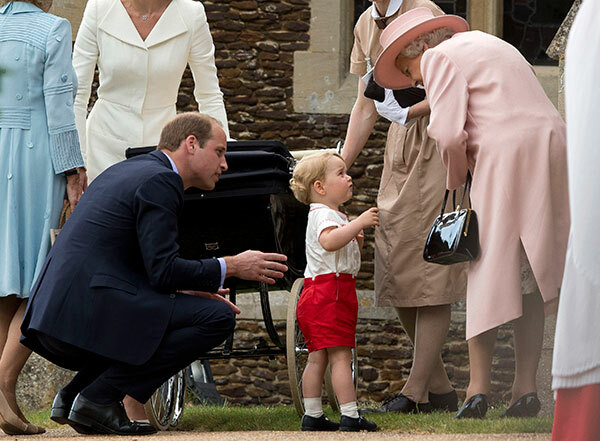 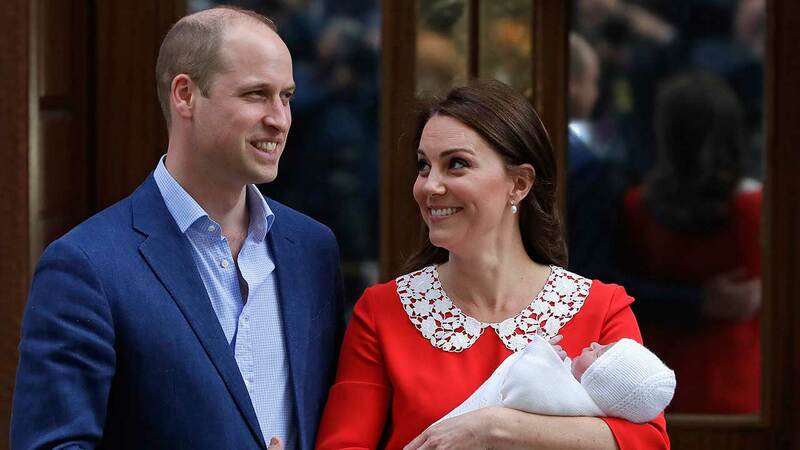 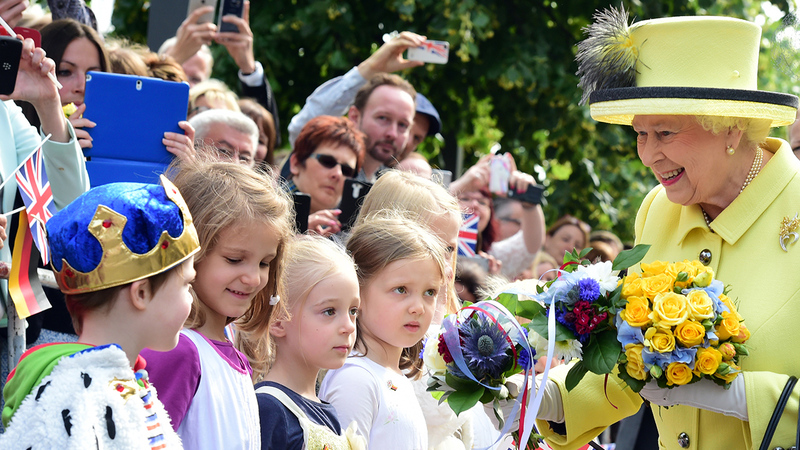 See photos of Kate Duchess of Cambridge and Prince William, their children Prince George and Princess Charlotte and the whole royal family through the years.